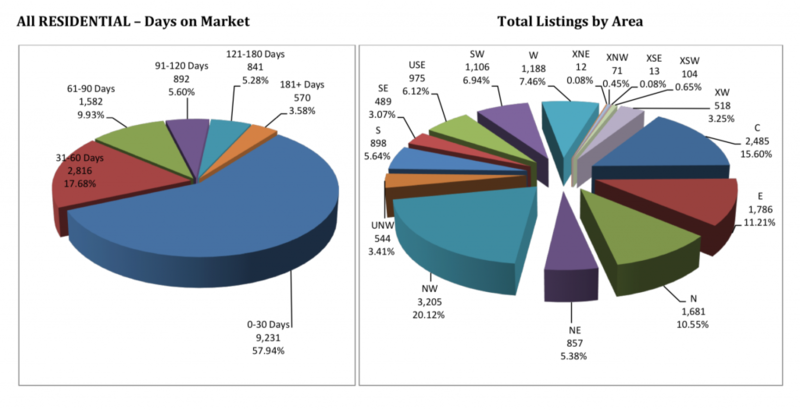 Historically, In Tucson a great number of homes sell during the spring buying season. The snow-birds are in town and ready to buy. Why do many homeowners hold off putting their homes on the market until then? Is this a good strategy this year? The three months in the second quarter of the year (represented in red) are consistently the most popular months for sellers to list their homes on the market. Last year, the number of units available for sale in Tucson 2017 was 25,928. That number of units that sold were 15,932! 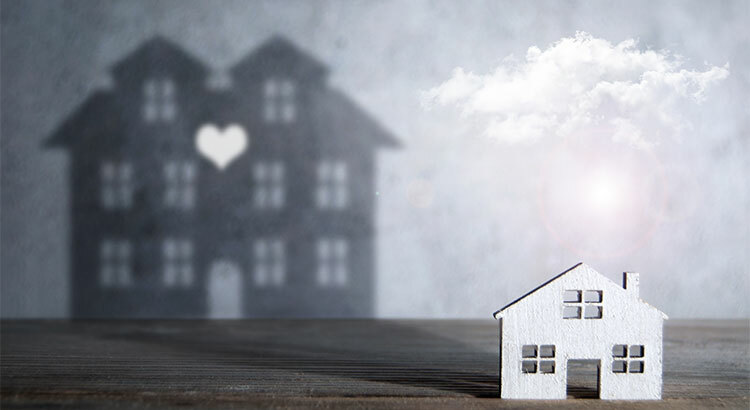 Many buyers are making a house purchased with a conventional or FHA loan. 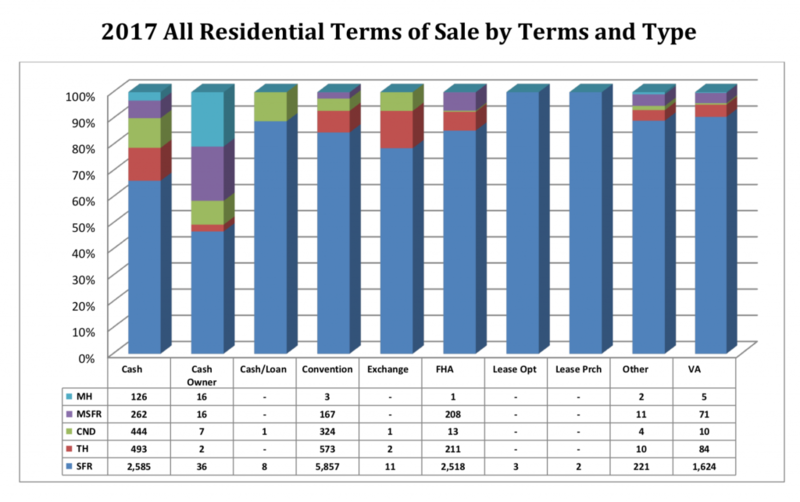 As you can see there are many cash buyers in our Tucson real estate market. The VA homebuyers accounted for 1,624 single family home sales. If you are looking to sell your Tucson home this year, waiting until the spring to list your home means you will have the greatest competition amongst buyers. Beat the rush of housing inventory that will enter the market and list your home today! Schedule Your Private Seller or Buyer Consultation with Don. Get Your Home Value now, simply type in your address at this link.